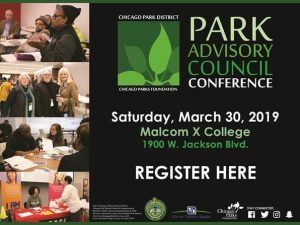 City Wide Chicago Park District Conference at Malcom X College March 30th. Socratic Project IX Public · Hosted by Olive-Harvey College. Healing Our Community…Understanding The Impact of Trauma.